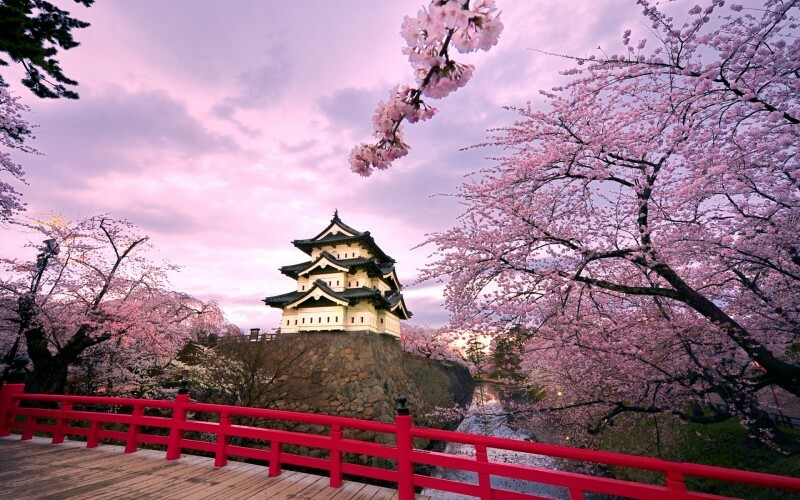 Japan | Top 10 Countries Where People Live Longer! The typical Japanese citizen lives 82.59 years. Japanese retire at the age of 65. People older than 60 years are 32 per cent of the total population - this is the highest rate in the world.